I am looking for a clan to join, just others to fly with who just enjoy a good time. Ive been playing for a few months now, and I have a basic jist of what going on. Really im just looking for others to fly with. Please let me know if interested at a pilot whos on every day almost. Come join us, Armored Knights, on our Discord Server and play a few games! For more information check out or website. If you want to make god laugh, tell him about your plans for survival..
JG52 is seeking new members, just put in an app. I 2nd the vote for JG52 ! Second vote for AK. They play other games as well on their discord. This clan is new to WOWP but not new to Wargaming we currently have 3 clans 1 in the top 100 in ranking, we are very active, if you think your the one who likes a challenge, come talk to me on TS, info is in the siggy below. 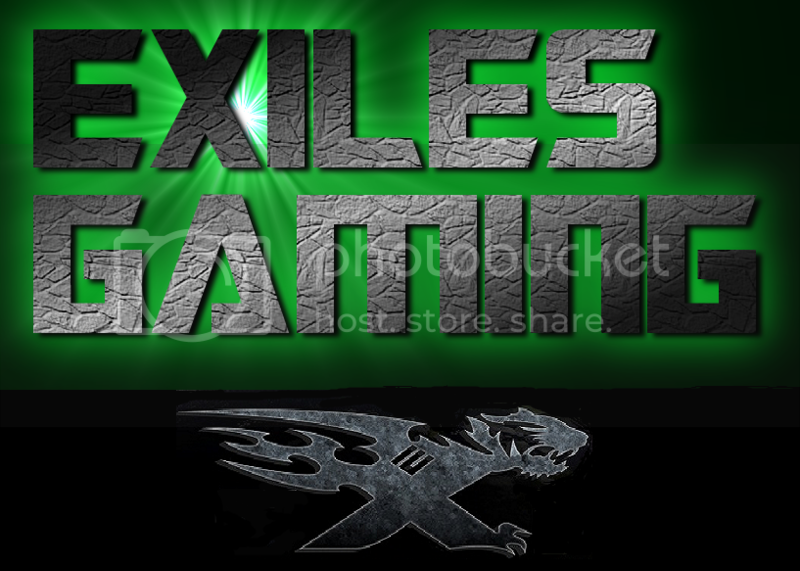 Exiles1.com / Recruiting Active Members / TS3: 167.114.60.253:9740 / No Stat Requirements / All Tiers Accepted / Apply Now!! Come by our team speak. We're tankers but several of us play warplanes and will flight-up with you. Look for me, Klunk, Dr_mr_Bibbles, popshot, Drakonis, Andrew, and others.